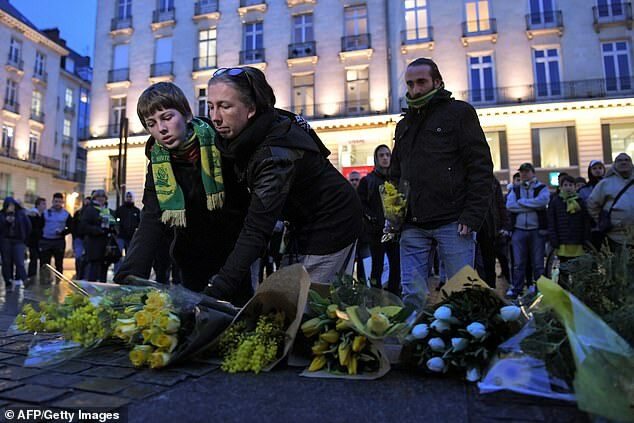 Cardiff City chairman Mehmet Dalman has revealed that new signing Emiliano Sala turned down the offer of a commercial flight from the club, instead opting to travel back to Nantes on a private plane chartered by the family of a high-profile football agent. The Argentine striker, bought at the weekend for a club-record £15million, and a pilot are missing presumed dead after their aircraft lost contact over the English Channel, and search crews are still desperately searching the waters for any sign of life. 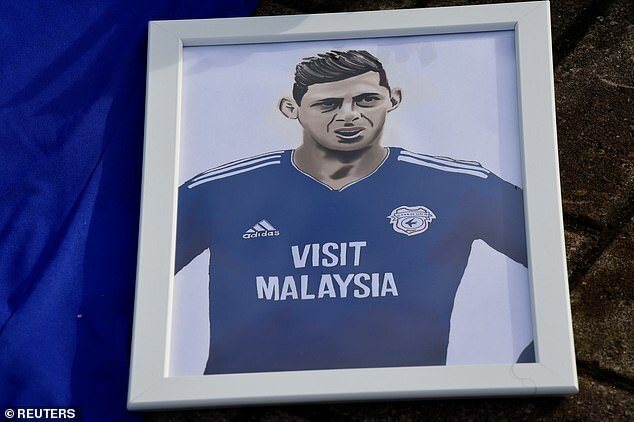 Speaking on Wednesday morning, Cardiff City chief Dalman revealed that the flight was not organised by them, and that Sala instead turned down their offer of a commercial flight to make his own plans. ‘I can say to you categorically that the plane had nothing to do with Cardiff City,’ chairman Dalman told WalesOnline. ‘We were not involved in booking the plane. In fact, we are trying to ascertain ourselves exactly what did happen. The club is looking into the matter and we want to find answers too. ‘We spoke to the player and asked him if he wanted us to make arrangements for his flight which, quite frankly, would have been commercial. Direct commercial flights between Cardiff and Nantes do not exist, and therefore unless willing to change at a larger airport such as Paris or Gatwick – or fly into Bristol and drive from there – a private flight represented a quicker option. 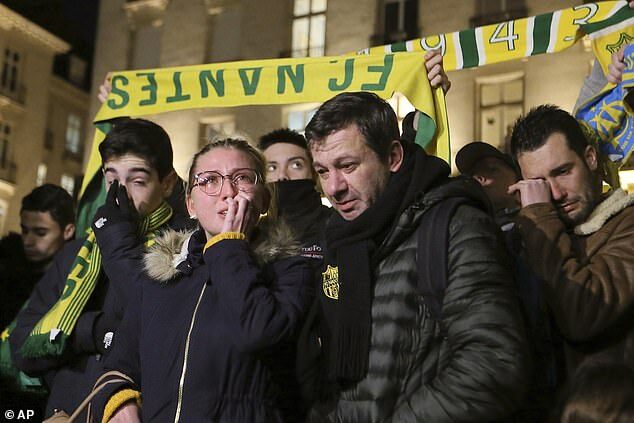 The plane Sala was travelling on was chartered by the McKay family, as Mark McKay was acting on behalf of Nantes during the negotiation stages. The decision was said to have been discussed with Cardiff to ensure travel time was quicker, owing to the time it takes to get from Nantes to Cardiff on commercial flights. The Times report that the single-engine, six-seat aircraft is registered to a holding company in Suffolk called Southern Aircraft Consultancy, with a registration number N264DB, and it is believed to have been chartered by McKay. 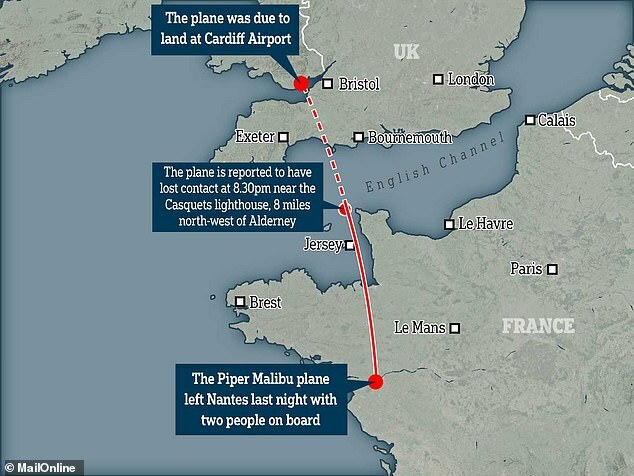 The plane is yet to be found, but there is no suggestion it suffered a technical fault or was unsuitable for making the 300-mile journey from Nantes to Cardiff. 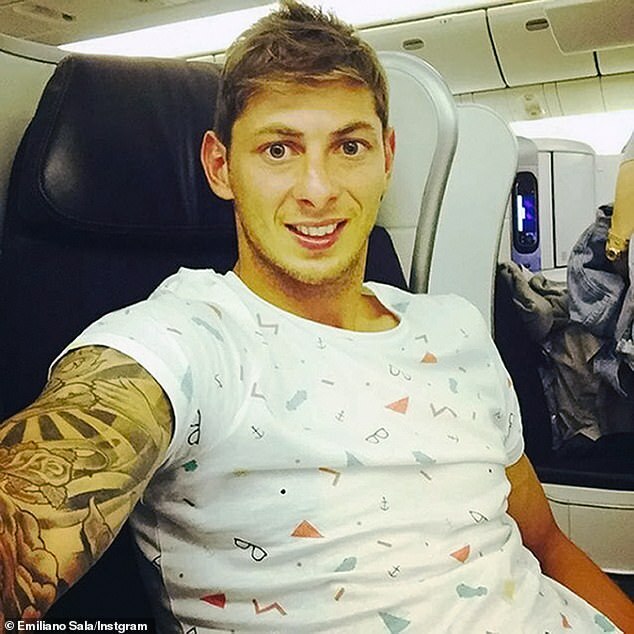 On Tuesday night, it emerged Sala had sent haunting voice messages to friends shortly before his plane was lost over the English Channel. 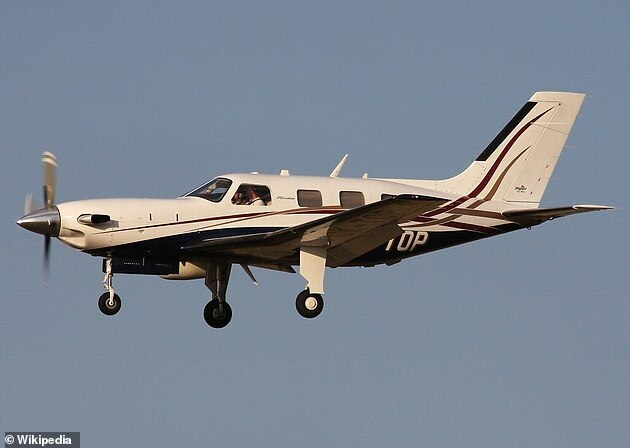 The single engine Piper PA-46 Malibu plane was bound for Cardiff. On Tuesday night Argentinian website Ole.com posted the audio messages which it claimed were sent to a WhatsApp group of fellow players and friends. He says: ‘Hello, little brothers, how are you crazy people? Brother, I’m really tired, I was here in Nantes doing things, things, things, things and things, and it never stops, it never stops, it never stops. 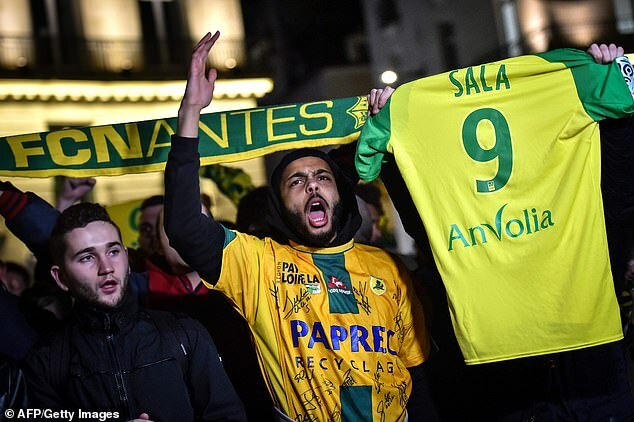 Sala had been dropped at the airport by his friend, Nantes defender Nicolas Pallois, and before boarding the plane had confided that he was concerned about the flight. 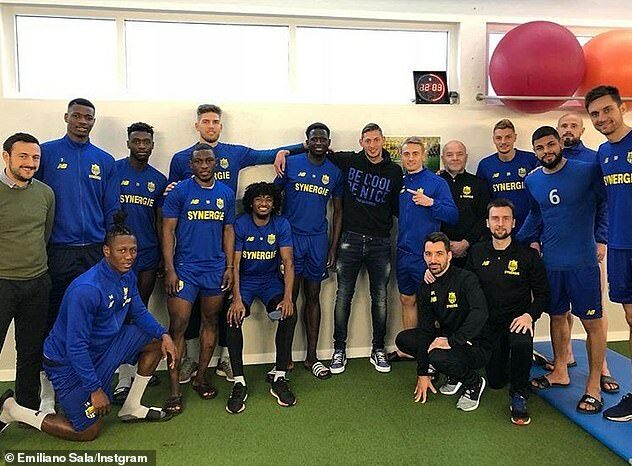 The 28-year-old striker had travelled in the same plane from Cardiff back to France on Sunday and complained about that flight being ‘bumpy’. 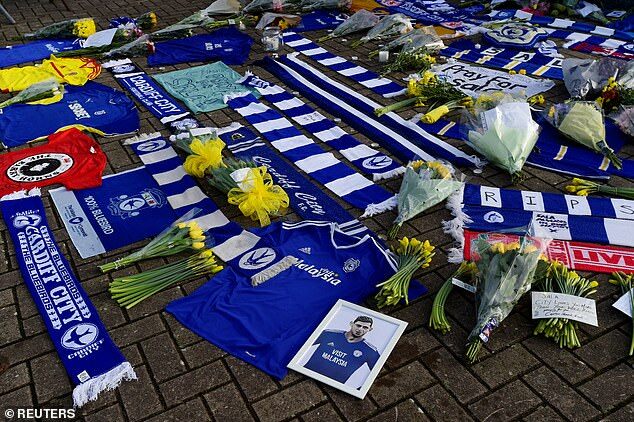 Meanwhile, hundreds of scarves and flags have been laid outside Cardiff City’s stadium in south Wales as the club’s supporters pay tribute to their new signing. Rescue crews continue to search for any sign of life in the water, but with his and the pilot’s chances of survival low, fans have begun to mourn their new player. 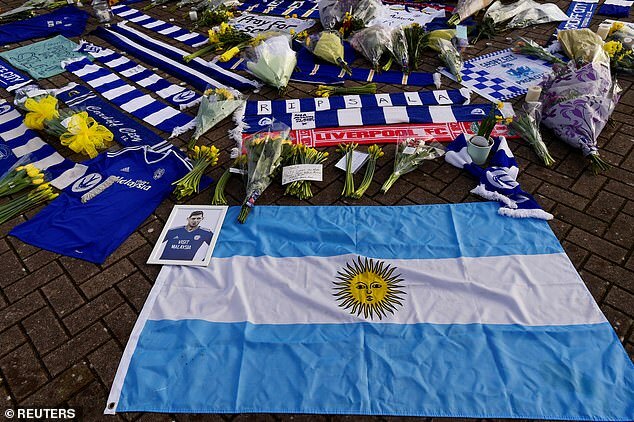 Argentina flags, Cardiff shirts and even a painting of Sala playing for the team – a sight fans never got to see – were among the tributes left outside the stadium. 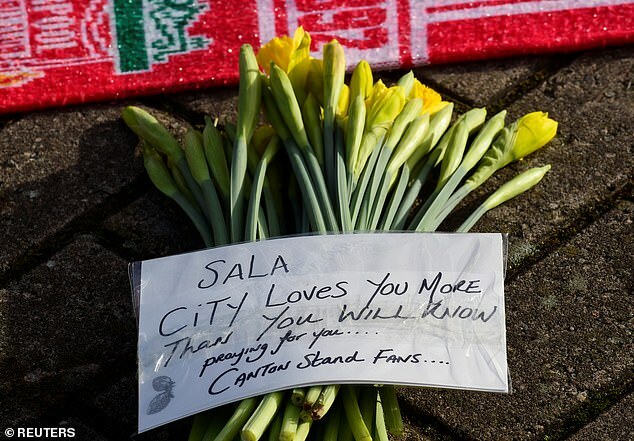 ‘RIP Sala’ was written on one scarf, while hand-written messages have been left by visiting supporters over the past 24 hours. 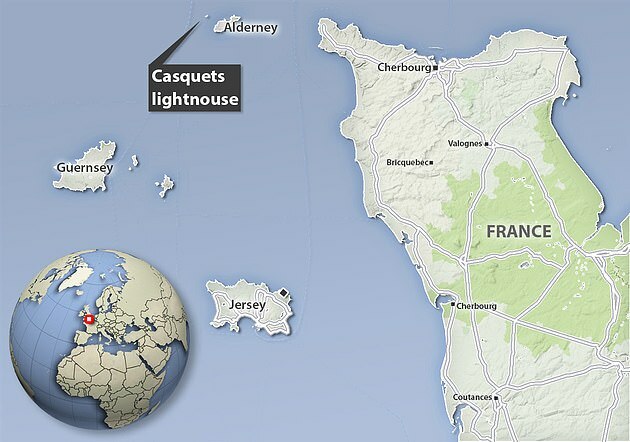 An update from Guernsey Police on Wednesday morning revealed that three planes and one helicopter are in the air continuing the search over the Channel. A statement continued: ‘We are also reviewing satellite imagery and mobile phone data to see if they can be of any assistance in the search. 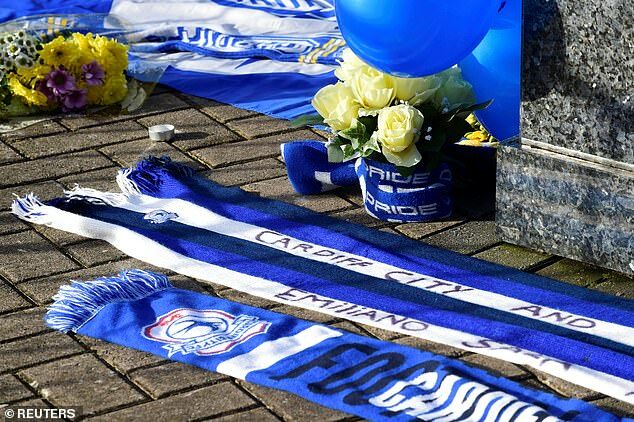 The feelings of Cardiff fans over the last 24 hours is summed up poignantly by two youth players Sportsmail spoke to outside the stadium on Tuesday. 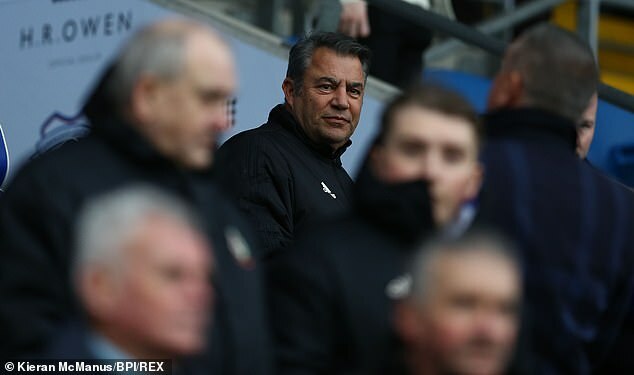 Cardiff’s next fixture is at home to Arsenal on Tuesday, and club chairman Dalman says that match will go ahead despite the emotional impact of recent events. 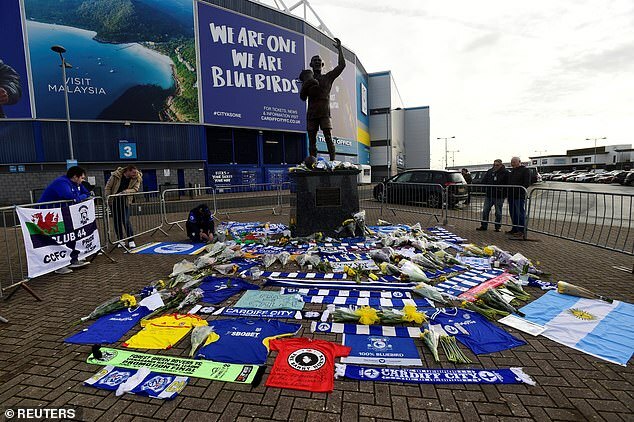 Dalman also described Cardiff manager Neil Warnock as ‘very upset’ after the news of Sala’s disappearance. He said: ‘Neil is human and he’s as affected as we all are. He’s in the same position as we all are, very upset. It has affected the club enormously. It’s a distressing time.